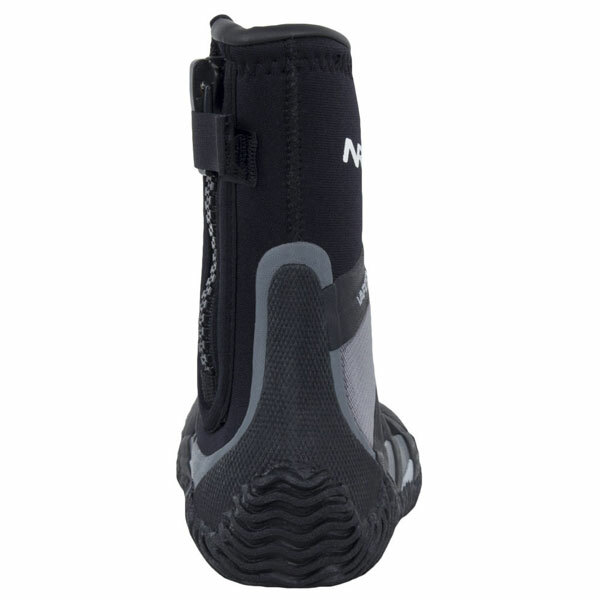 You are here >> Clothing >> Boots & Shoes >> NRS Paddle Shoe. 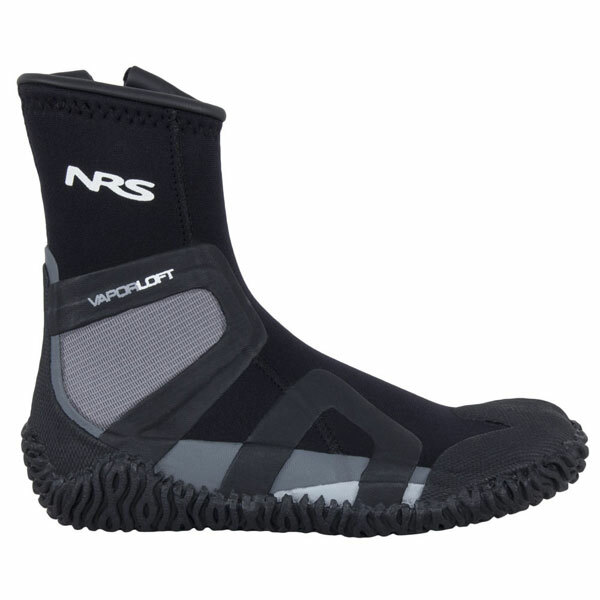 The NRS Paddle Shoes are warm, comfortable and offer good protection, great for all types of water sports. The NRS Paddle Shoes are an excellent choice for all water sports. 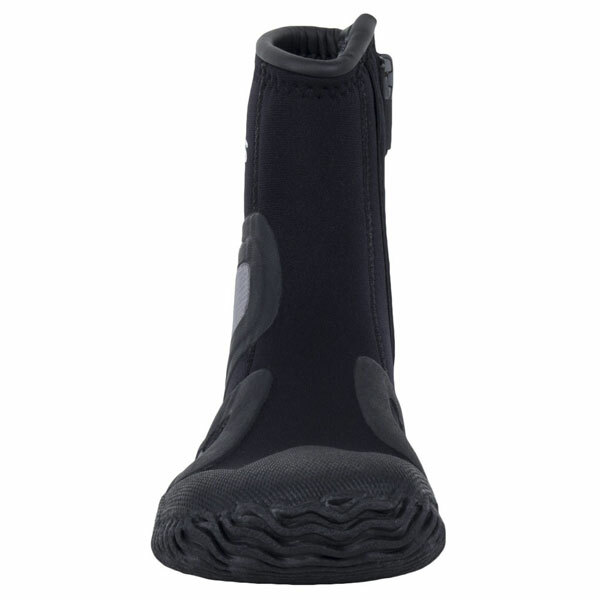 They are warm and comfortable with thanks to the 3mm heat reflecting neoprene and soft VaporLoft lining. These shoes provide plenty of grip with a 3mm thick high traction sole that wraps around the heel and toe for increased protection. 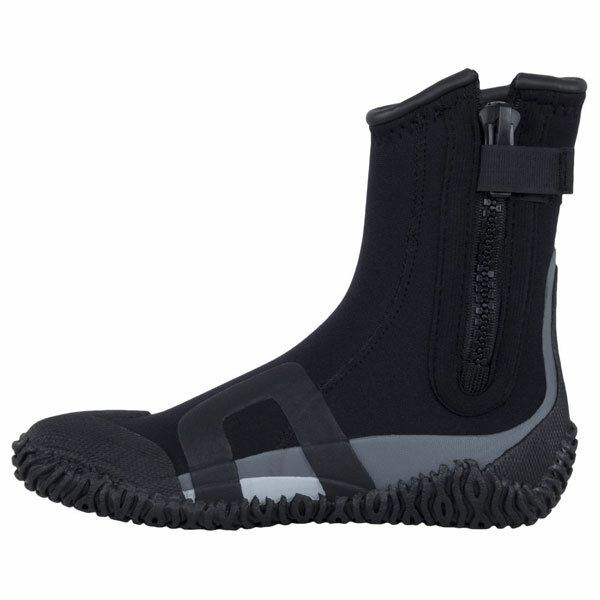 3-mm Terraprene™ neoprene with heat-reflecting titanium adhesive. 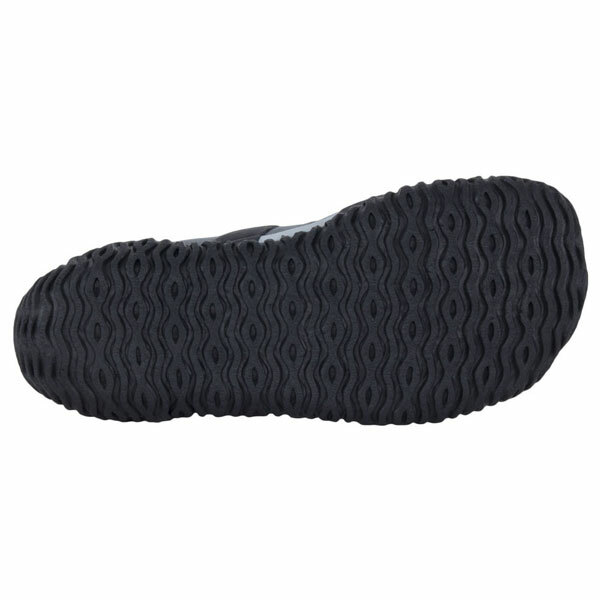 5-mm neoprene insole, protects your feet from rocks and roots.